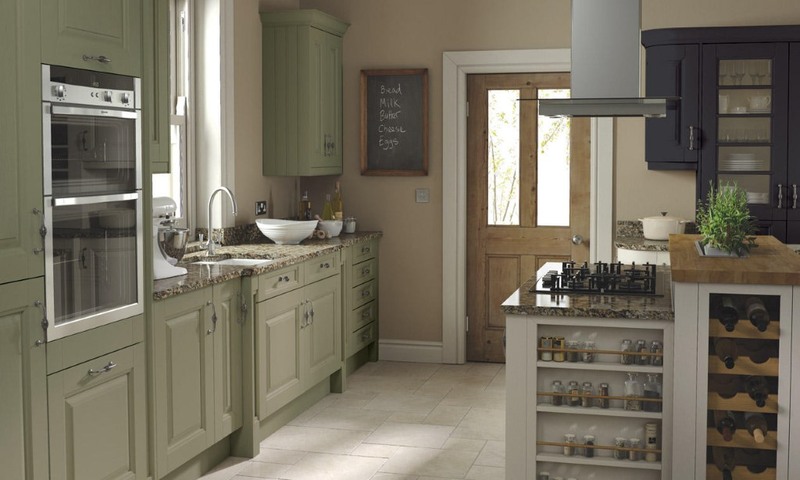 The Colerdige classic painted kitchen comes with a choice of 32 beautiful colours. 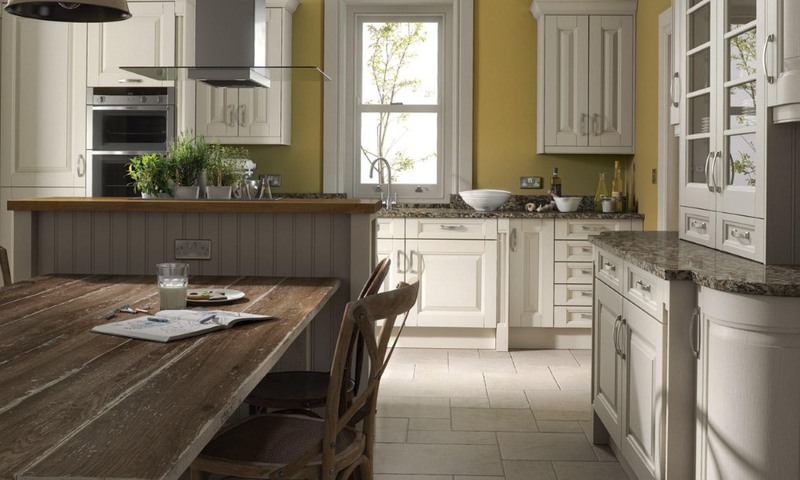 Each colour perfectly details the wide rails and detailed grain of the doors. 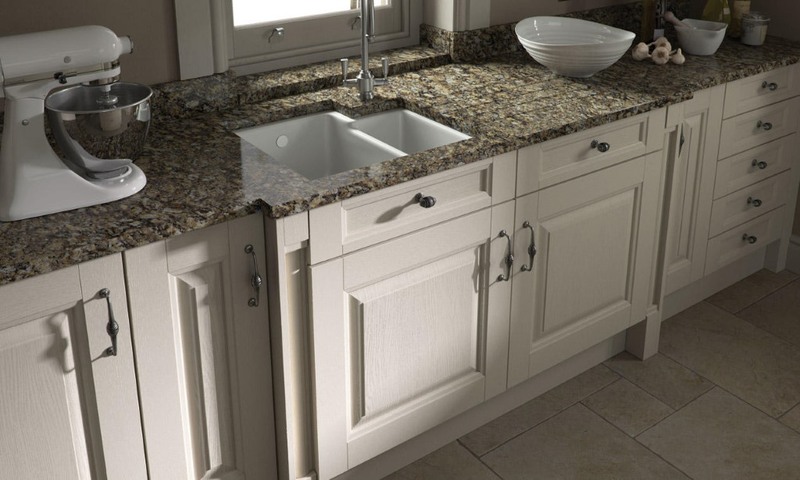 The Coleridge alabaster is available from stock.